Poverty disproportionately affects women and girls. In the last decade, the international development community has widely accepted the business case for enabling women’s participation in the economy. Worldwide, women make up the majority of the 1.7 billion unbanked individuals. Despite having multiple roles in society– as consumers, business owners and employees, mothers and caretakers – there is great income inequality between men and women. A woman’s chances of receiving credit are lower than a man’s. Yet, in an increasing number of families, the woman provides much or all of the family’s income. 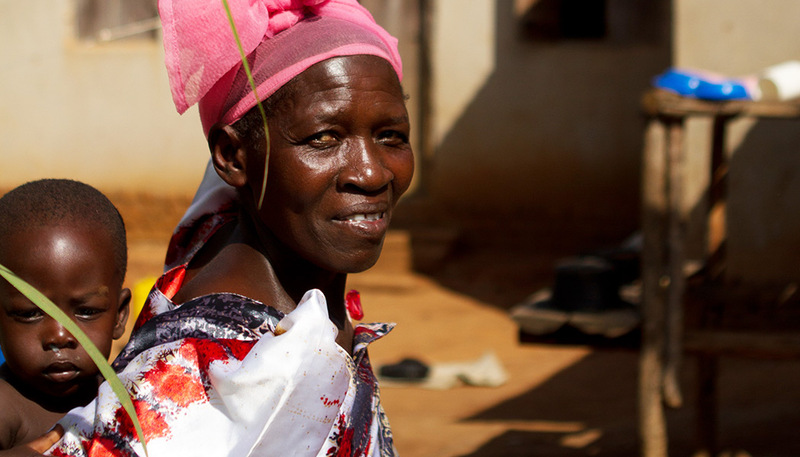 Globally, women play a critical role in their families’ survival and success. FINCA’s female clients are no different. 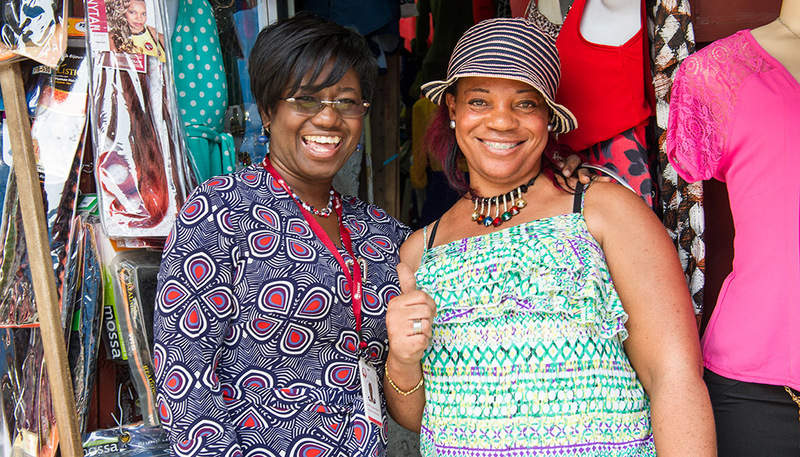 FINCA understands the multiplier effect that comes with providing women with access to capital. Our female clients deploy funds in ways that serve both their families and communities well. That is why after over 30 years, FINCA still has a strong focus on making sure our products and services are accessible and relevant to women. When women are empowered to work and create their own businesses—through access to finance, education, jobs—families improve their quality of life. It has been proven time after time that increasing the incomes of poor mothers results in an almost immediate improvement in their children’s diet, and an increased likelihood that they can send their children to school. And when a child is educated, he or she has better opportunities to live outside of poverty. About half of the clients we serve are women. With access to FINCA’s financial services, 74% of these women have become primary breadwinners for their families. They put food on the table, place their children in school and provide a safe home for their families. 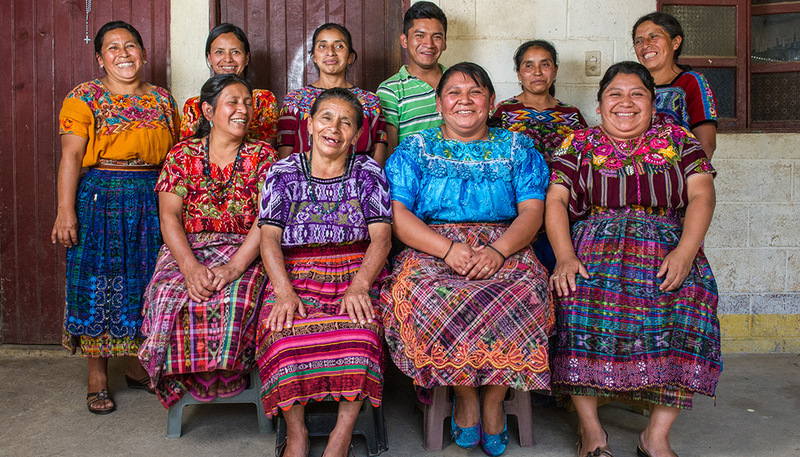 The empowerment of women is one of FINCA’s core commitments and part of our vision for the future. We are dedicated to ensuring we measure our progress on reaching women with life-changing financial services. For example, a recent study by IFC has shown that FINCA’s female banking agents in the Democratic Republic of Congo made more profit on average than those run by men. This data-driven research qualifies the impact we are making. It also helps our global staff to cater our services to reach even more women. Following a long tradition of believing in women as strong business leaders, FINCA has launched an initiative to raise the profile of women within the FINCA network. We have been working with our staff around the world to help identify leadership opportunities in countries where women aren’t traditionally as empowered, such as Pakistan, Haiti, DR Congo and more.